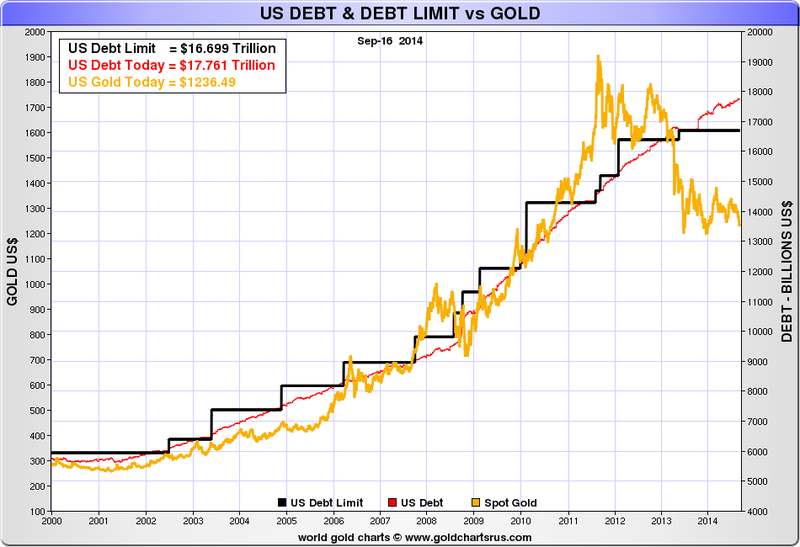 Nick Laird of Sharelynx has just reproduced his fascinating and timely chart showing the U.S. debt limit, the actual US debt and the gold price all in one chart. From 2000 until around the first quarter of 2013, there was a very strong and close correlation between the growth of the U.S. national debt and the rise in the U.S. dollar gold price. Looking at the huge divergence in the graph after mid 2013 between the continued growth in the U.S. national debt and the drop and subsequent tight trading range for gold between $1,200 and $1,400, one can only conclude that gold is somehow being prevented from its previous job of accurately reflecting an explosive U.S. national debt picture. 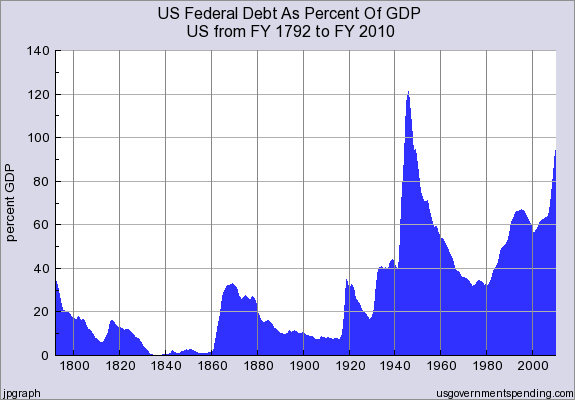 Nick Laird of Sharelynx has just reproduced his fascinating and timely chart showing the US debt limit, the actual U.S. debt and the gold price all in one chart. From 2000 until around the first quarter of 2013, there was a very strong and close correlation between the growth of the US national debt and the rise in the US dollar gold price. This means that there are currently ten voting members on the FOMC - Yellen, Brainard, Fischer, Powell and Tarullo from the board of governors, Bill Dudley from the New York Fed, and Plosser (Philadelphia), Mester (Cleveland), Fisher (Dallas) and Kocherlakota (Minneapolis) representing the regional Fed banks.